DisplaysExhibits.com has stocked items ready to ship. We can give you stock right away, no need to wait for a return phone call or email! If an order is placed before 2:00pm EST, we can generally ship that same day! 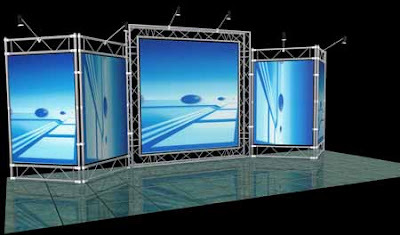 Just call us at 888-804-0042 or email us at Info@DisplaysExhibits.com.